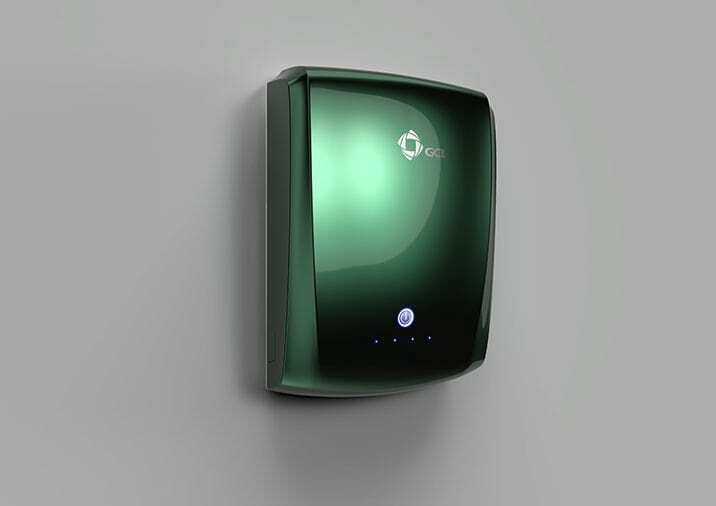 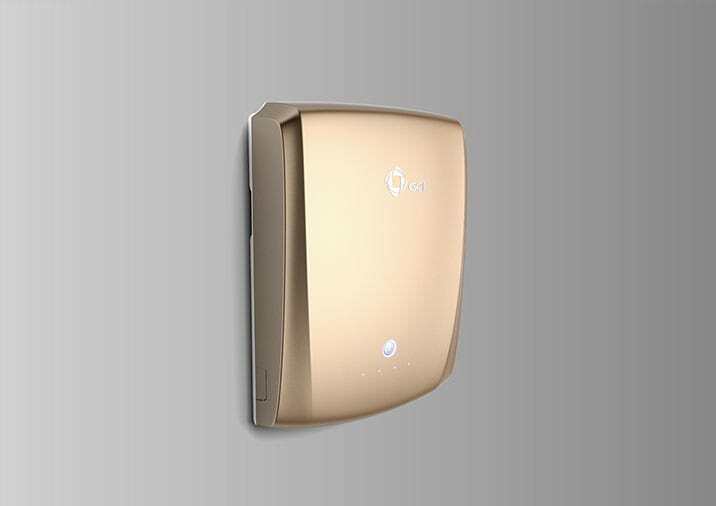 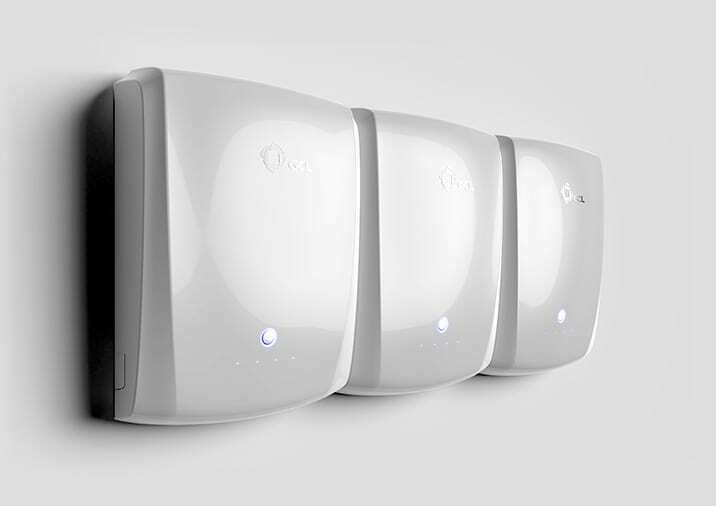 Battery storage system helps in maximizing your electricity savings with minimal grid dependency. 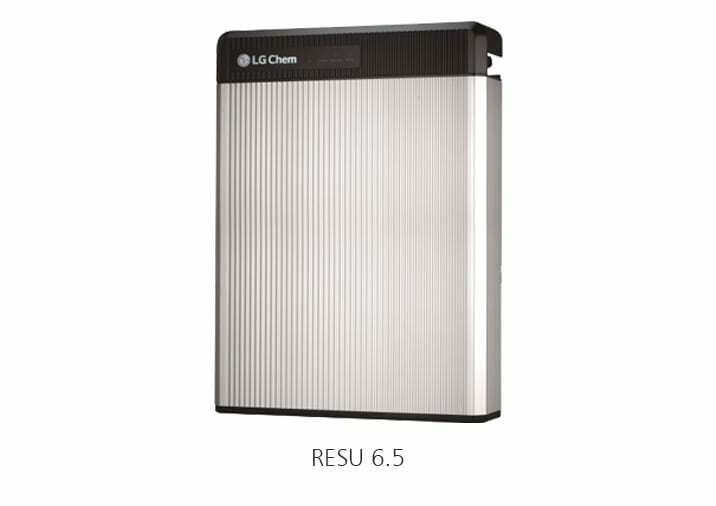 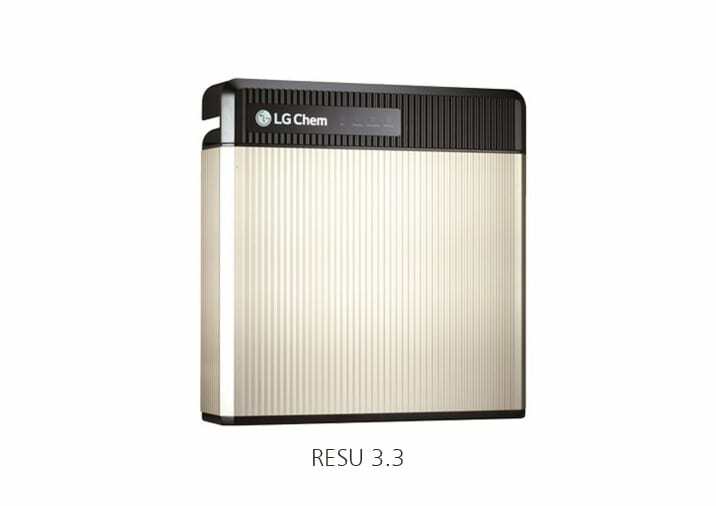 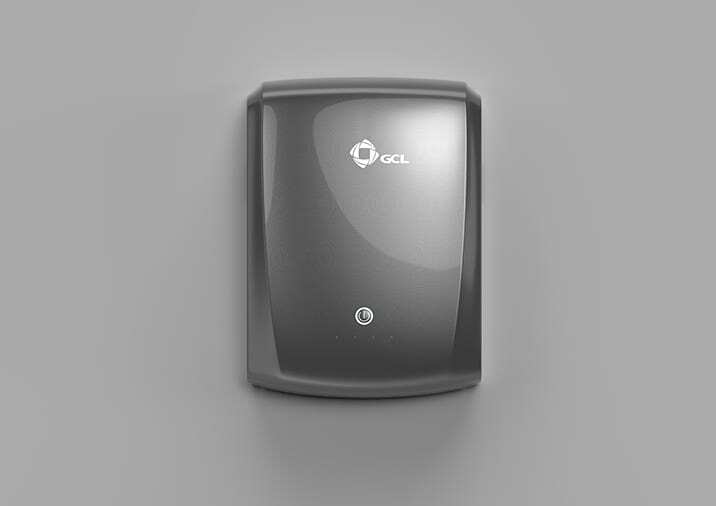 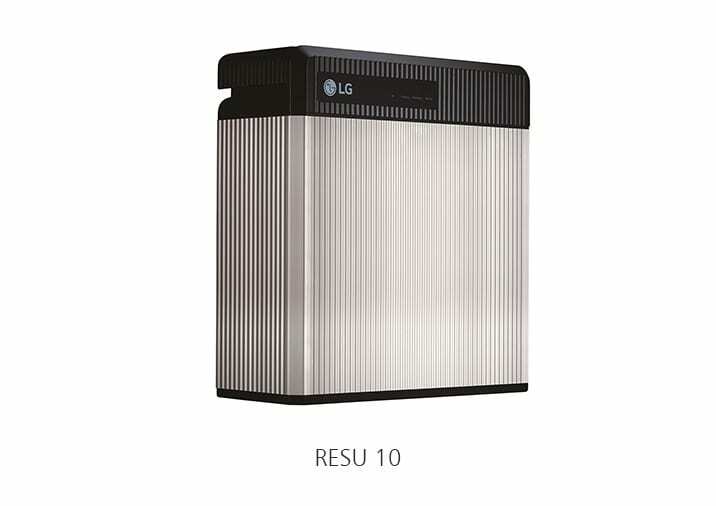 LG and GCL solar batteries offer the most affordable battery storage solutions in Australia. 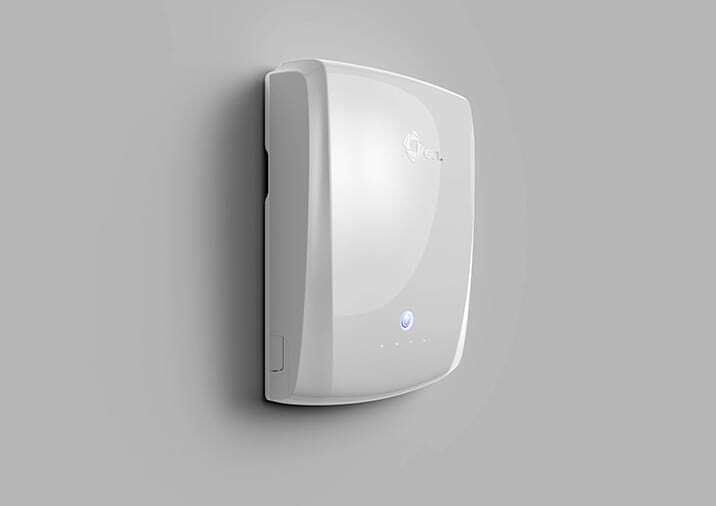 These solar battery perth are compatible with most solar power systems; and have the longest warranty. To know more about residential solar battery solutions in Perth, get your free quote from Regen Power. Maintenance free residential solar battery solution.